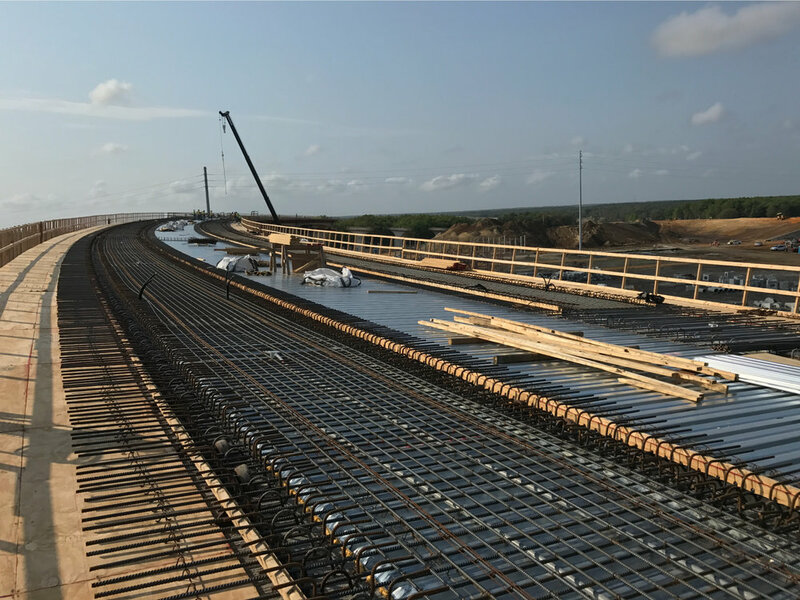 Our firm served as a subconsultant on the CEI team for two projects under this contract: the SR-528/SR-436 Interchange Project and the Cargo Road Improvement Project. The work required for SR-528/SR-436 Project included design management and the new construction of a ramp flyover and bridge (both bridges comprised of steel box girders), roadway widening of SR-528, roadway and bridge widening of SR-436, ramp reconstruction, ramp widening, drainage improvements, lighting, signing, pavement marking and ITS. Other relevant aspects of the project included drainage infrastructure systems, land forms, native planting, traffic control, irrigation, maintenance of access for pedestrians and sediment control. The Cargo Road Improvement Project consisted of the demolition, removal and reconstruction of three-quarter miles of roadway. Improvements included excavation for a new drainage canal, earthwork and the construction of a double-barrel concrete box. A² had a leading role on the project with our Project Administrator. 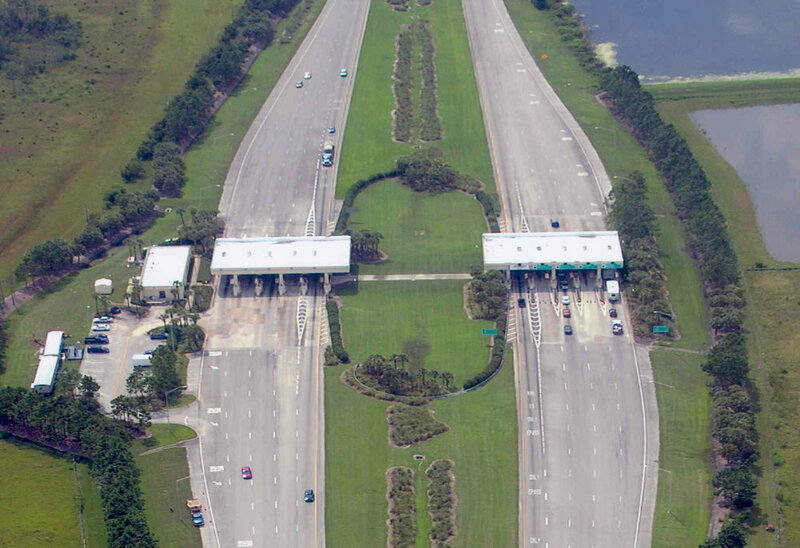 A² provided Construction Engineering and Inspection (CEI) services on two Central Florida Expressway Authority (CFX) projects along SR-528 (Beachline Expressway): the conversion of the Beachline Main Toll Plaza and the reconstruction of Narcoossee Road Interchange. 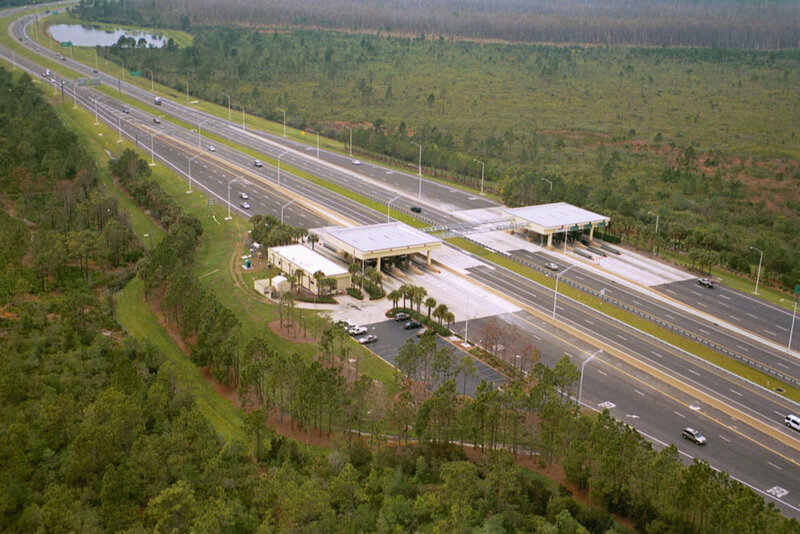 The Beachline Main Toll Plaza (SR-528) was converted into an express configuration. 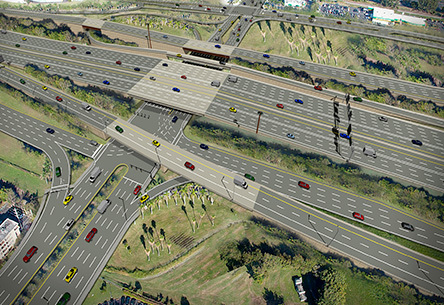 This task consisted of mainline roadway widening; the construction of a new entrance and exit ramps to access new cash lanes; and the expansion and modification of the mainline toll plaza in order to provide two E-PASS lanes in each direction. 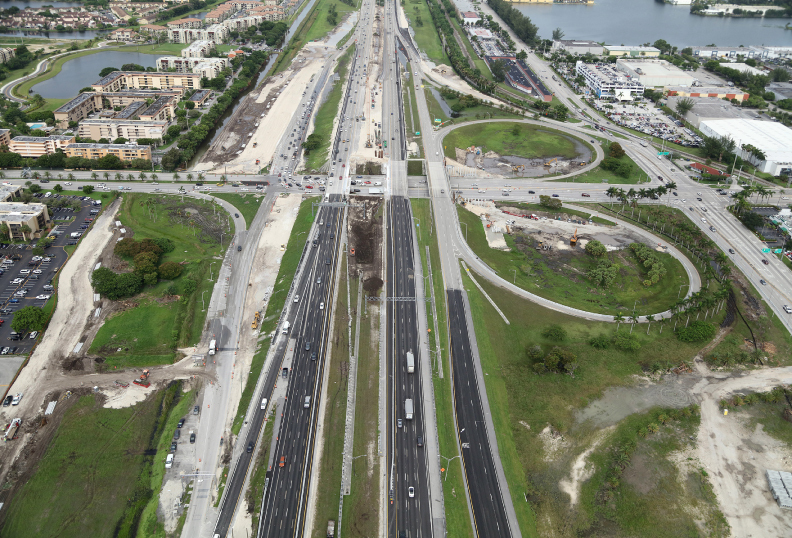 The Narcoossee Road Interchange reconstruction included the modification of the existing interchange to accommodate the six-lane section, raising the approaches for SR-528 from east of Goldenrod Road to east of Narcoossee Road. Two of the three span bridges werereplaced with two single span steel plate girder bridges. 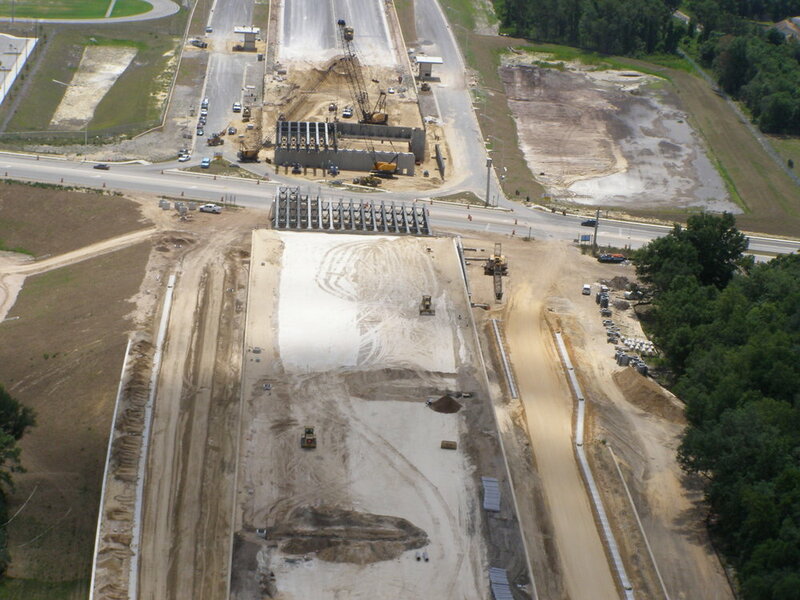 A² provided CEI services for FDOT District 6. The project included adding lanes and reconstructing the interchange at SR-826 (Palmetto Expressway) and Coral Way and at SR-826 and SW 8th Street, 12,000 LF of noise wall, approximately 2,000 LF of retaining wall and JPA relocation of 30” DIP WM along Tamiami Trail from Sta 1893 to 1901. This project reached completion nearly two months early on January 28, 2008 which entitled the contractor to a $4.6 million bonus. This project was also selected for the Florida’s Best in Construction Award for Partnering. 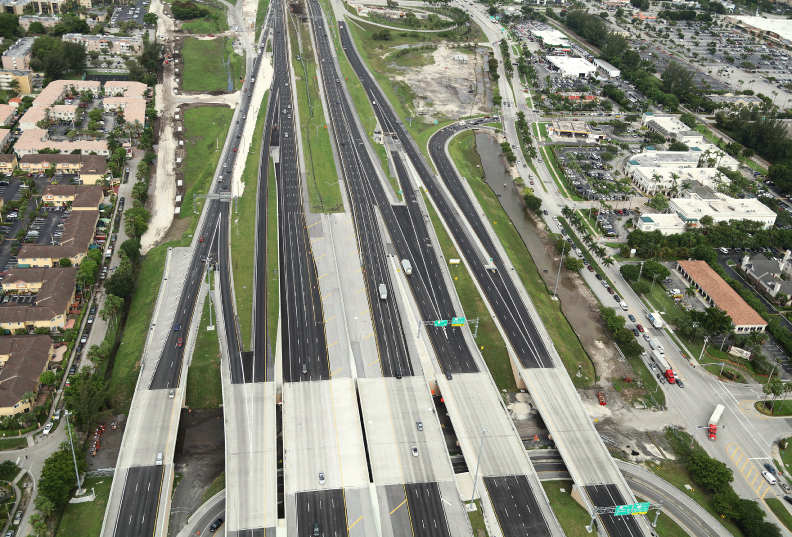 A² provided CEI services and design management and construction of an eastbound auxiliary lane along Dolphin Expressway (State Road 836), from West of Northwest 57th Avenue to Northwest 42nd Avenue. 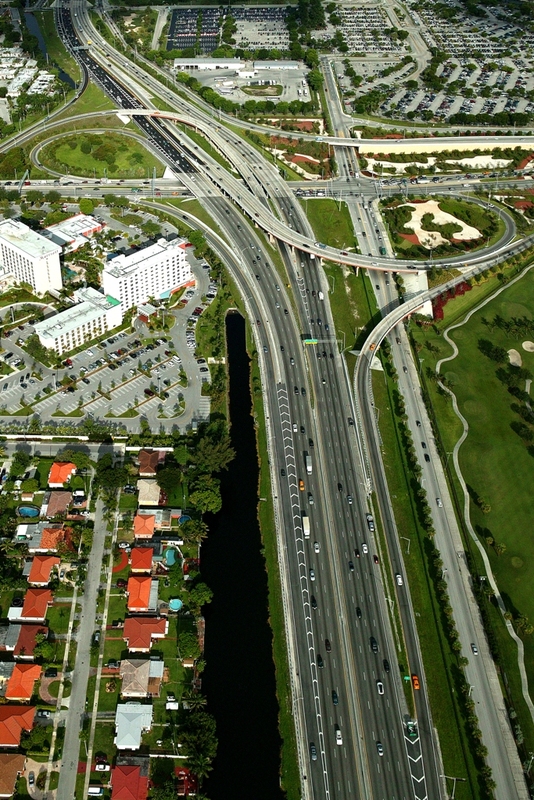 The project included an outside auxiliary lane construction with bridge widenings at Northwest 57th Avenue, Tamiami (C-4) Canal, ITS relocation, milling and resurfacing, ramp modifications, guardrail installation, drainage improvements, retaining wall systems, lighting and signage modifications. 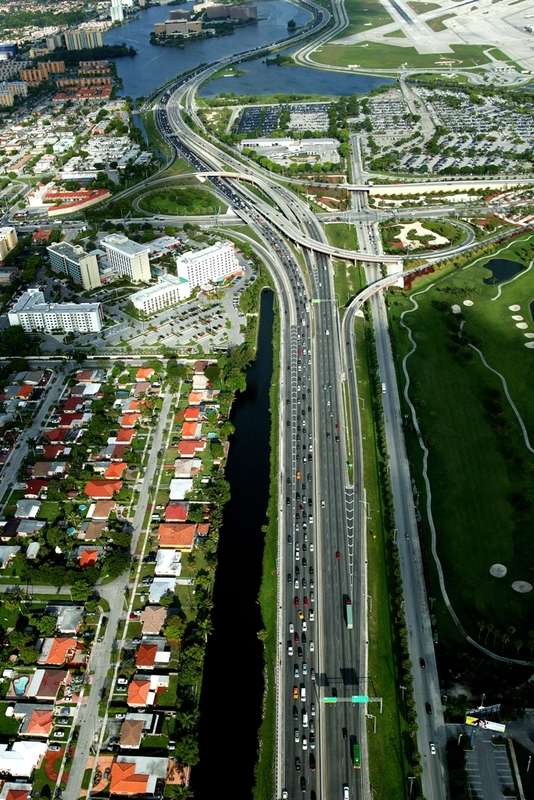 A² is providing CEI services for the SR 836 Interchange Modifications at 87th Avenue for Miami Dade Expressway Authority (MDX). The scope of this project includes the reconstruction of the SR 836 Mainline and NW 87th Avenue Interchange to enhance the mainline and existing ramps, improvements to the NW 87th Avenue and NW 12th Street. There will be seven new bridges including a new flyover ramp that will provide direct connection from westbound NW 12th Street to westbound SR 836. In addition, the scope involves the construction of noise barriers, MSE Walls, signing and pavement markings, lighting, drainage, utility coordination, Intelligent Transportation System (ITS) infrastructure, landscaping, and a new bicycle path along NW 12th Street. There is also Infrastructure for the permanent electronic toll facility located on the eastbound ramp from NW 87th Avenue to SR 836. 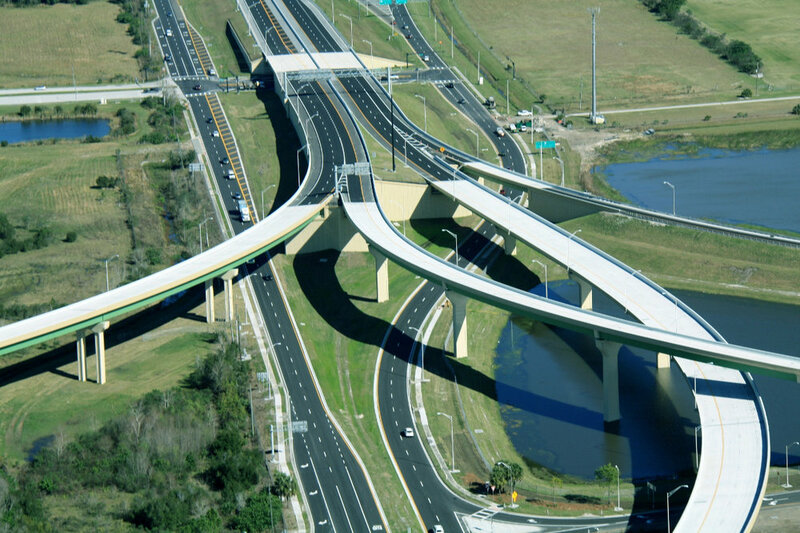 A² provided CEI services for Wekiva Parkway 429-204 Systems Interchange of SR 429 & SR 453 for the Central Florida Expressway Authority (CFX). 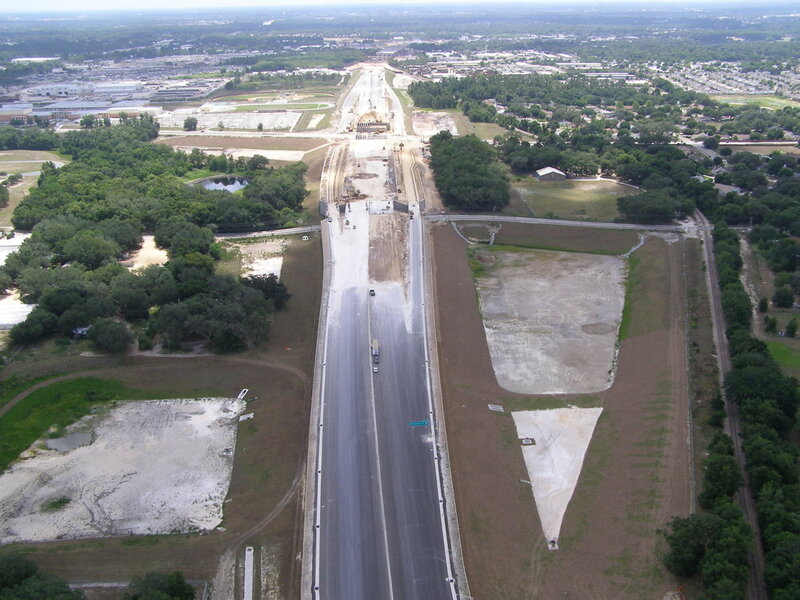 The contract included construction of the new 2.63 mile segment of the limited access roadway in Apopka, Florida. The project extends through 175 acres of greenfield, with nearly 150 acres of clearing and grubbing, 51,000 SF of house/associated structures demolition and 30,000 LF of existing fence removal. 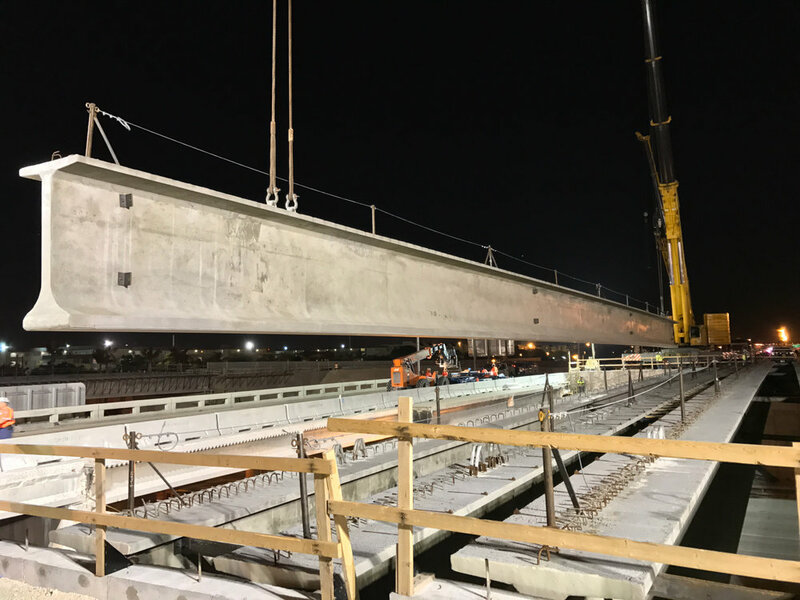 The project included eight bridges composed of 8,436 LF of 48-72" haunched concrete U-girders, 72,792 LF of 18" concrete piling. It also included 201,000 SY of roadway construction, 243,000 CY of excavation, 2.48 million CY of import embankment, a 6 month surcharge area, 7,131 CY of sinkhole grouting, 47,800 tons of asphalt, 23,900 LF of drainage piping and structures. The longest of the bridges was a 2,550 LF flyover ramp composed of curved post tensioned concrete haunched U-girders. The work also included pond construction, FON construction, CCTV, highway lighting, sign structures, signage, pavement markings, sod, seed and mulch. 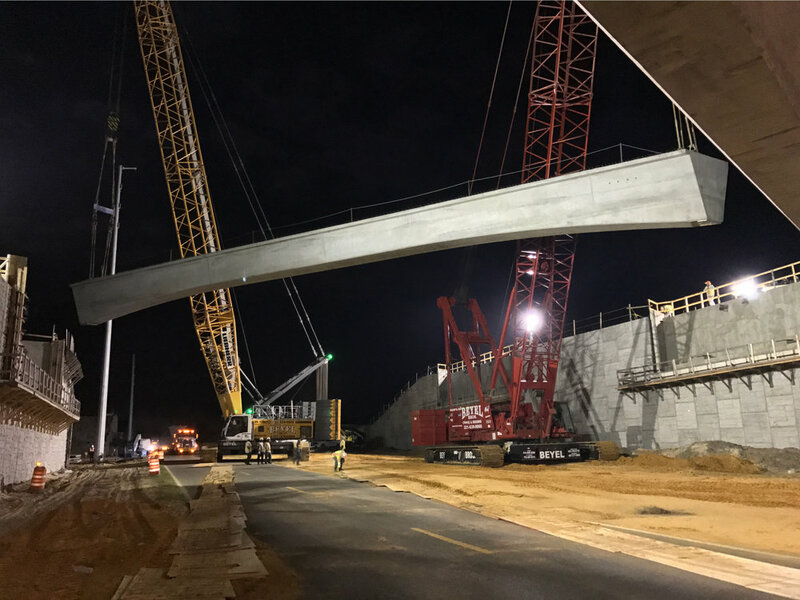 A² Group, Inc. provided construction, engineering and inspection services on the SR 417/Boggy Creek Interchange in Orlando for the Central Florida Expressway Authority (CFX). 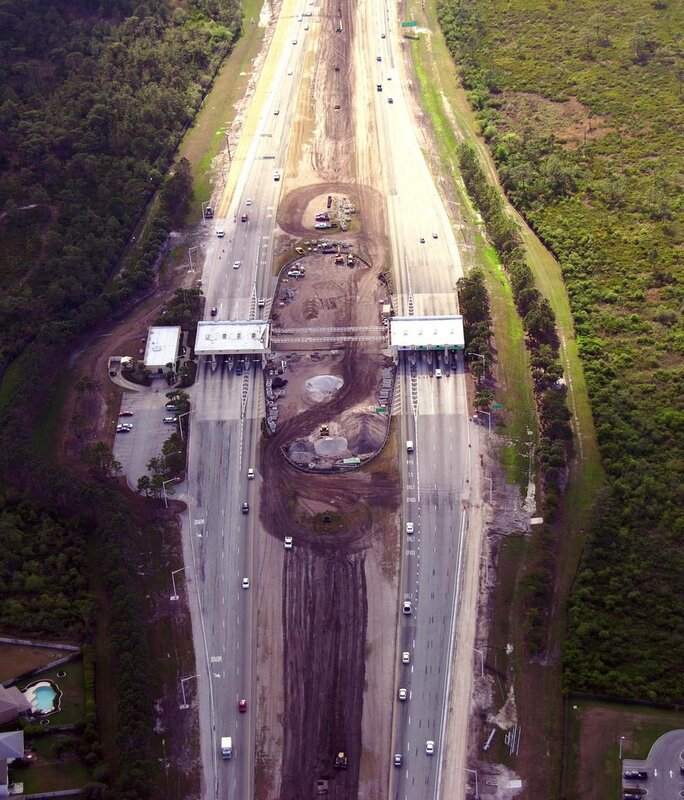 This project encompassed 2.98 miles of construction along SR 417 mainline. The SR 417 Interchange at Boggy Creek provides connection to the South Access Road of the Orlando International Airport (OIA). The project included the widening and construction of seven bridges including three post-tensioned concrete box girders flyovers and the MSE wall panels.